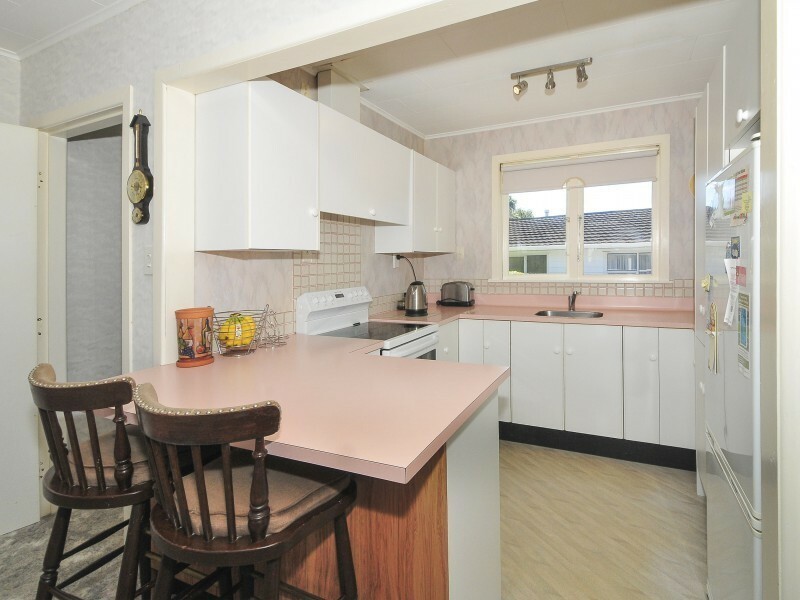 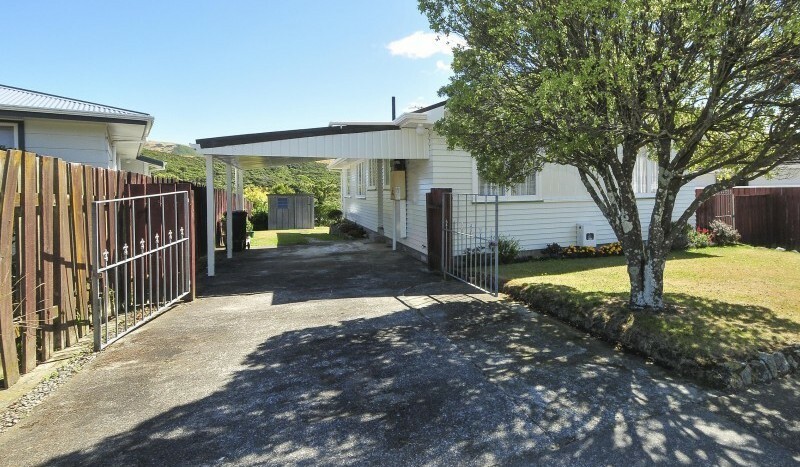 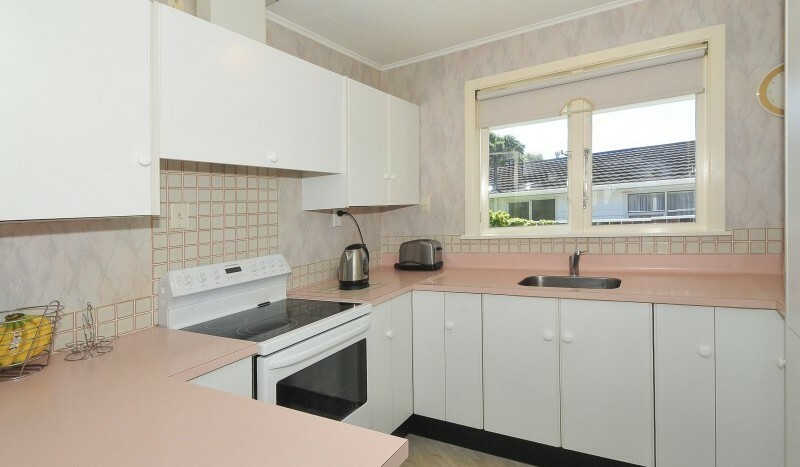 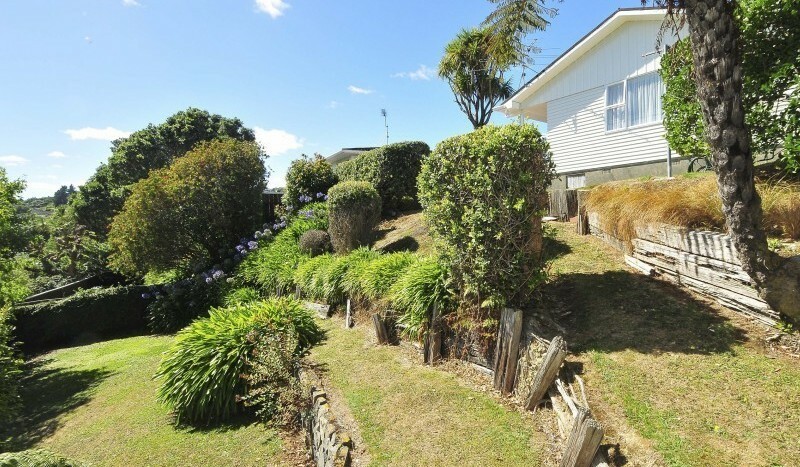 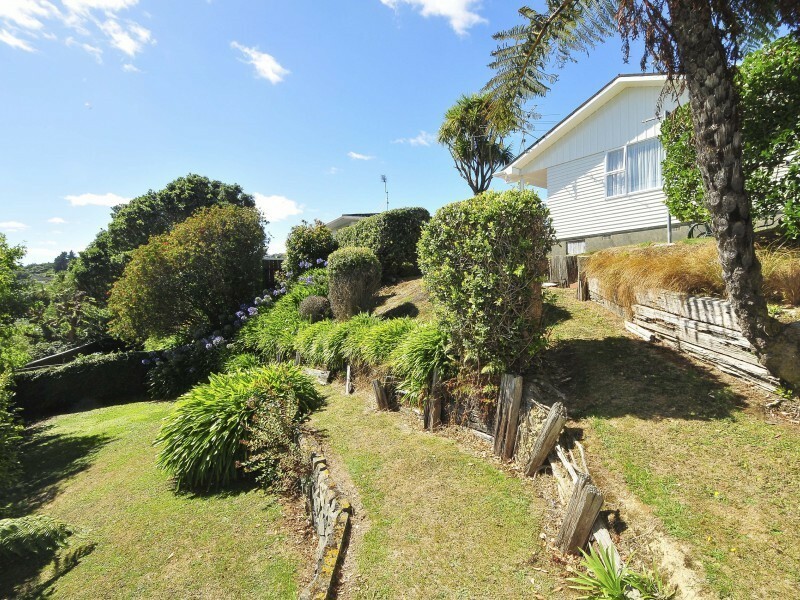 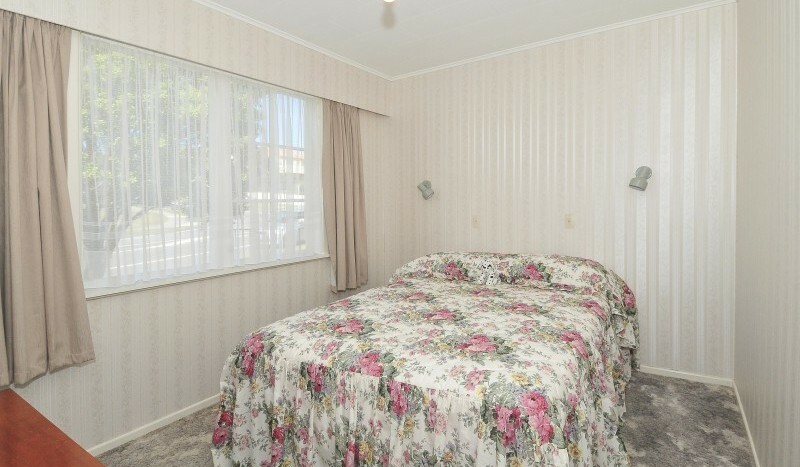 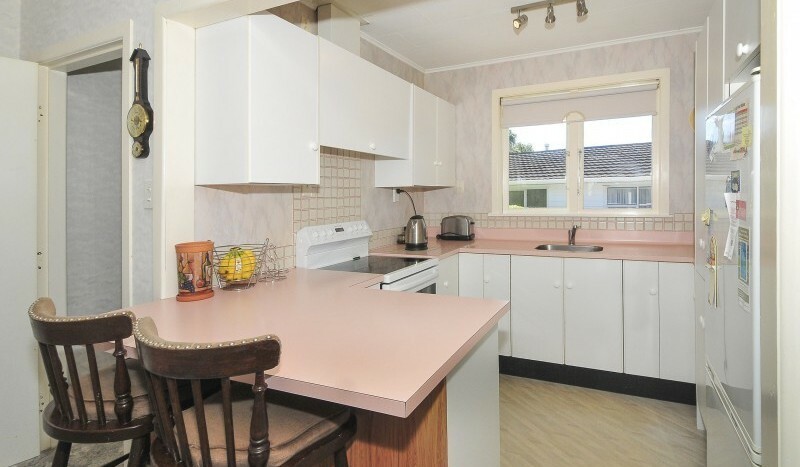 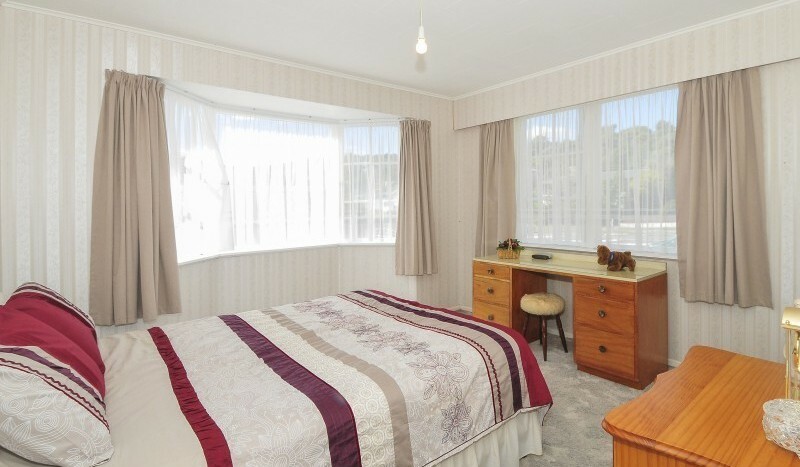 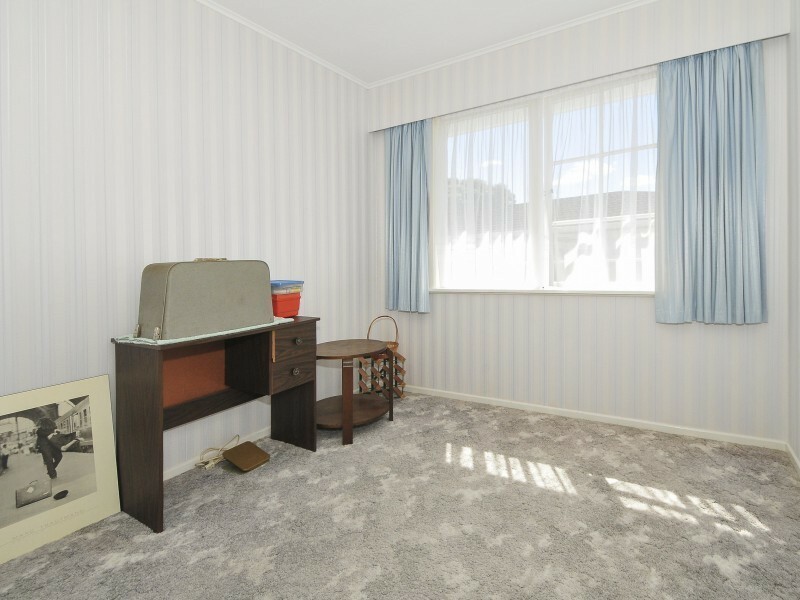 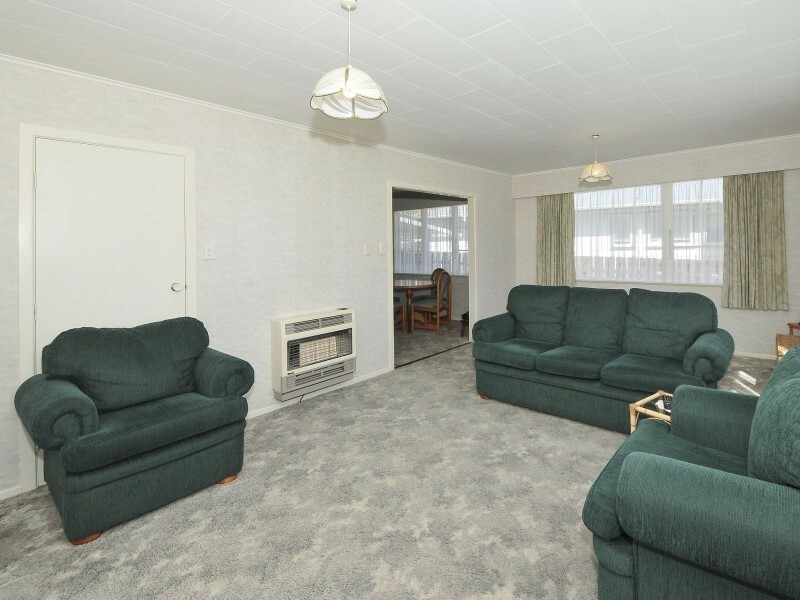 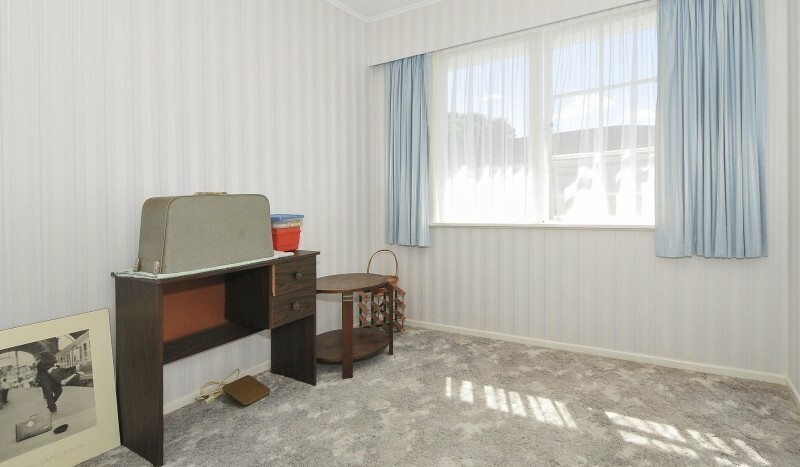 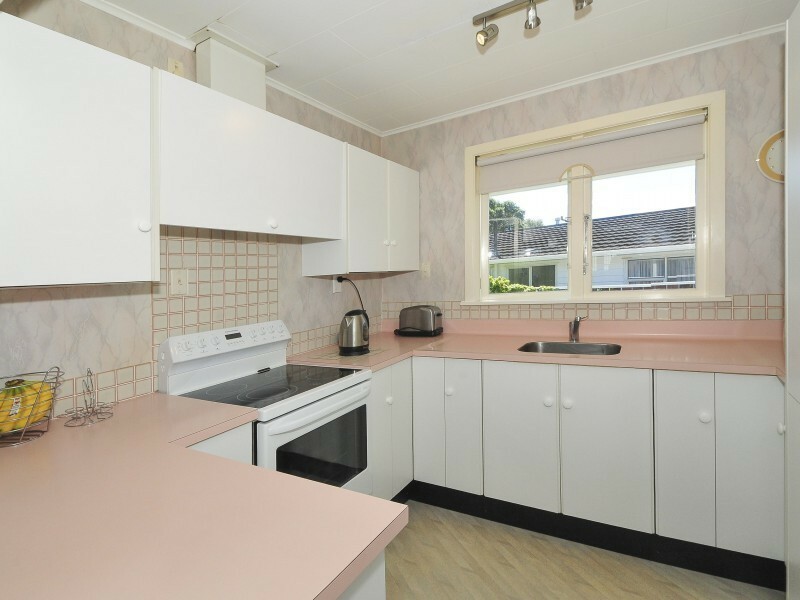 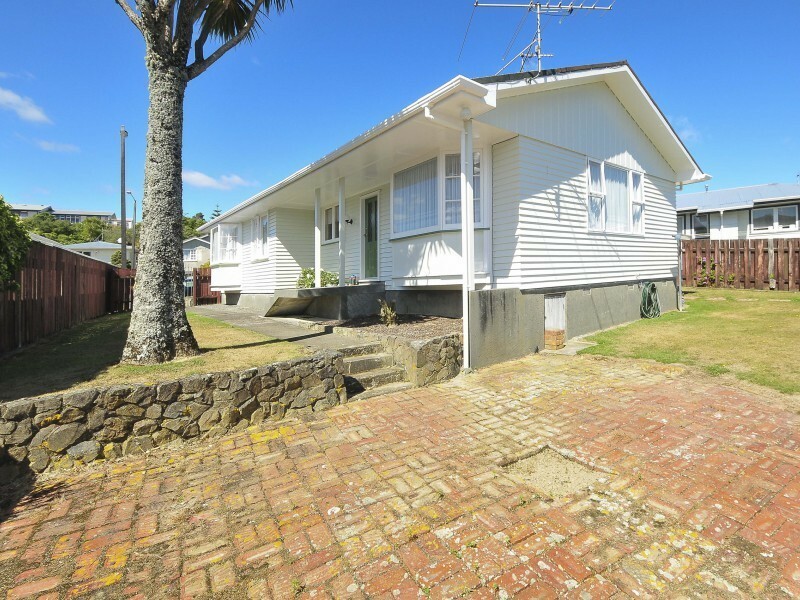 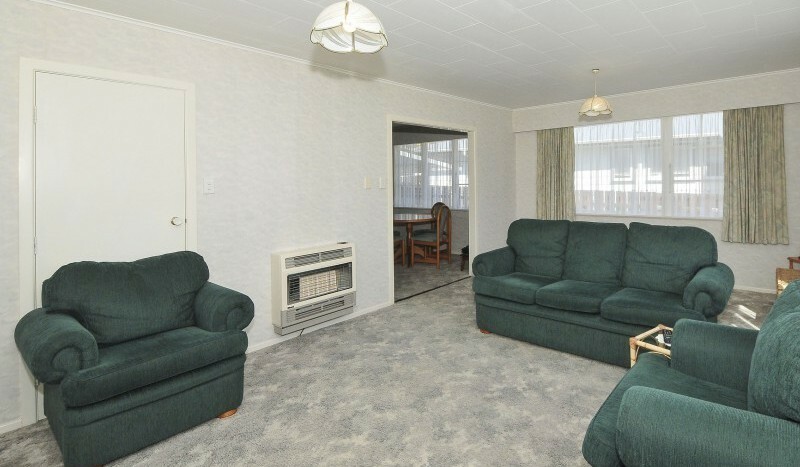 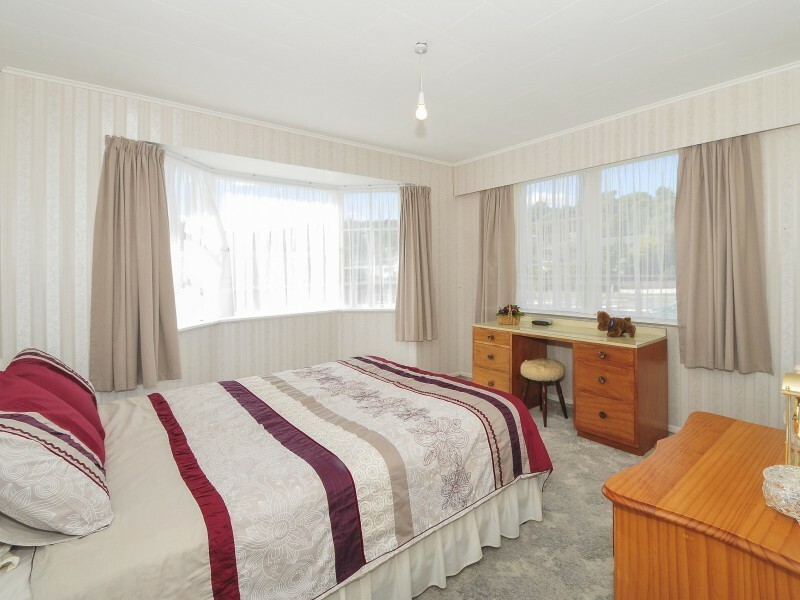 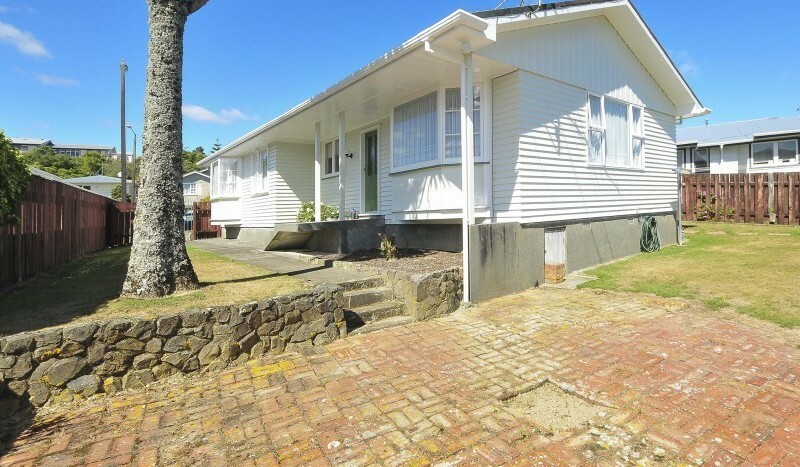 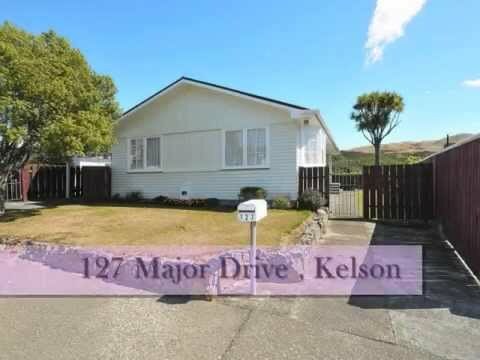 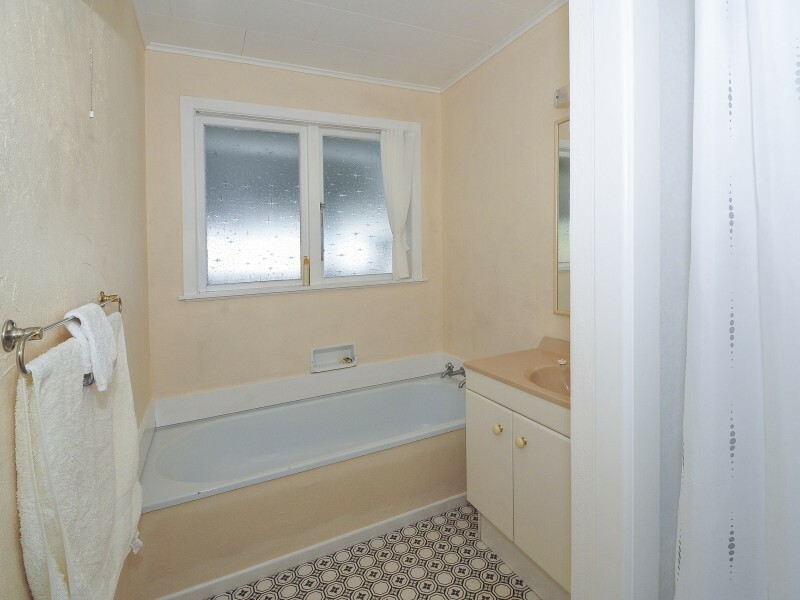 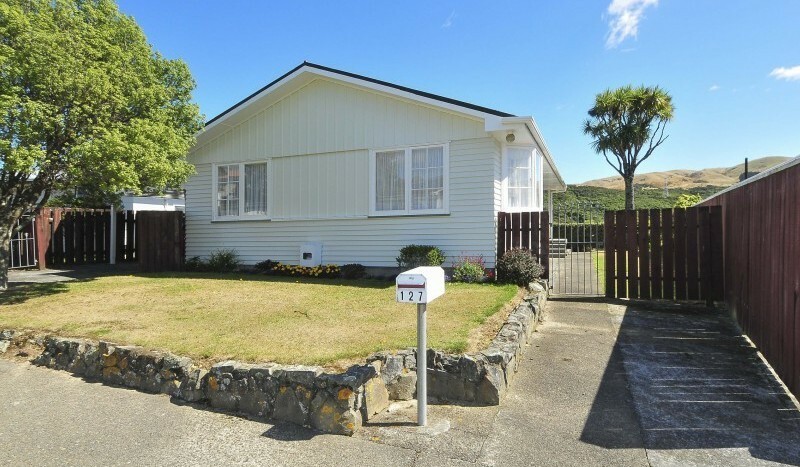 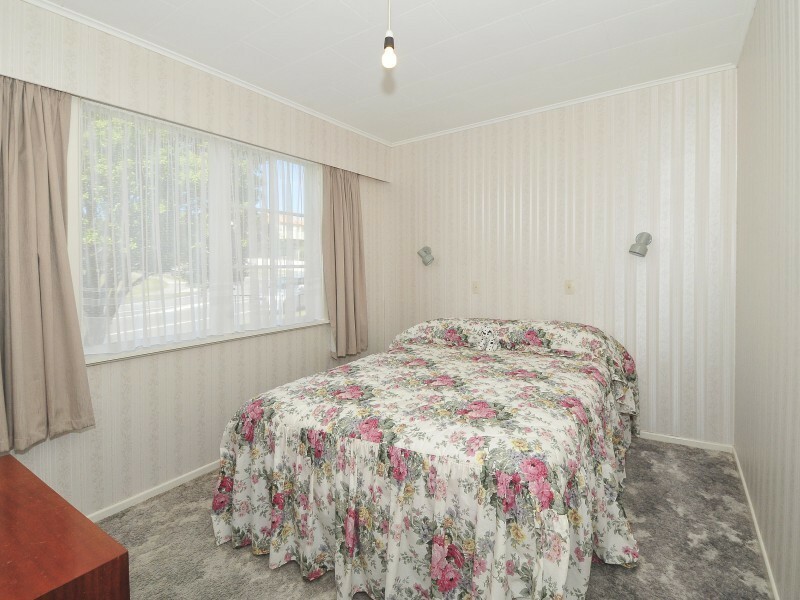 Do not hesitate or it may be too late to secure this fantastic three bedroom weatherboard Kelson stunner. 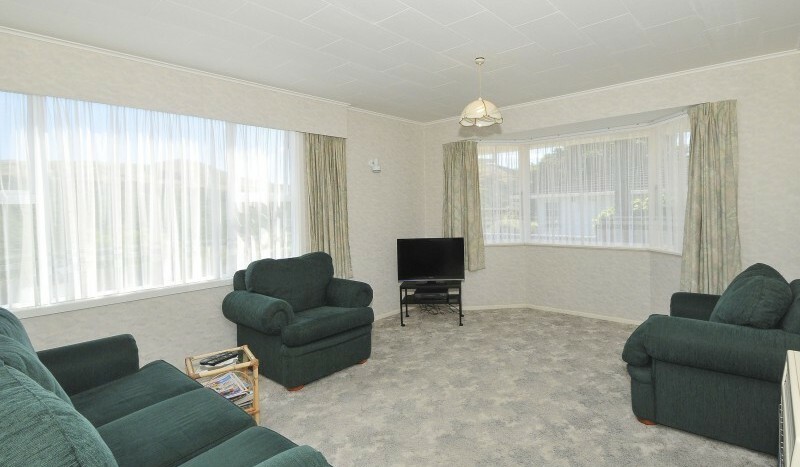 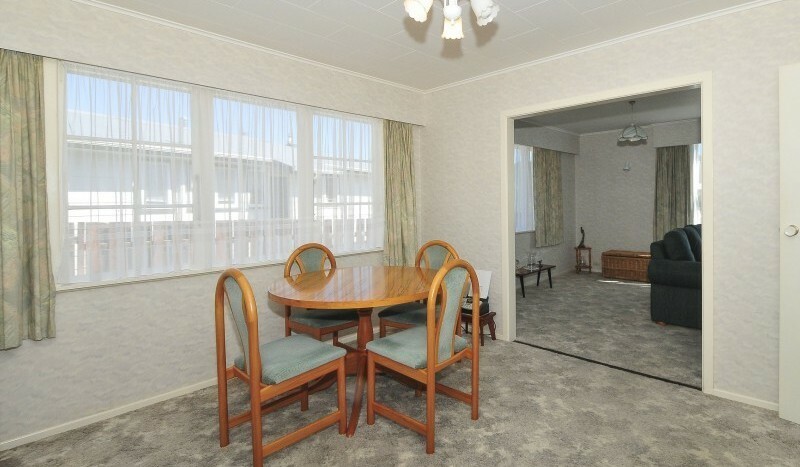 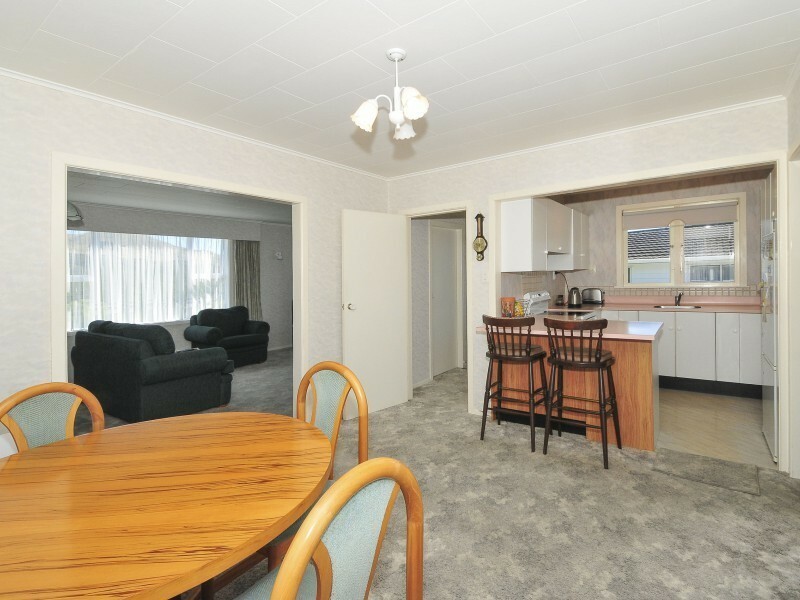 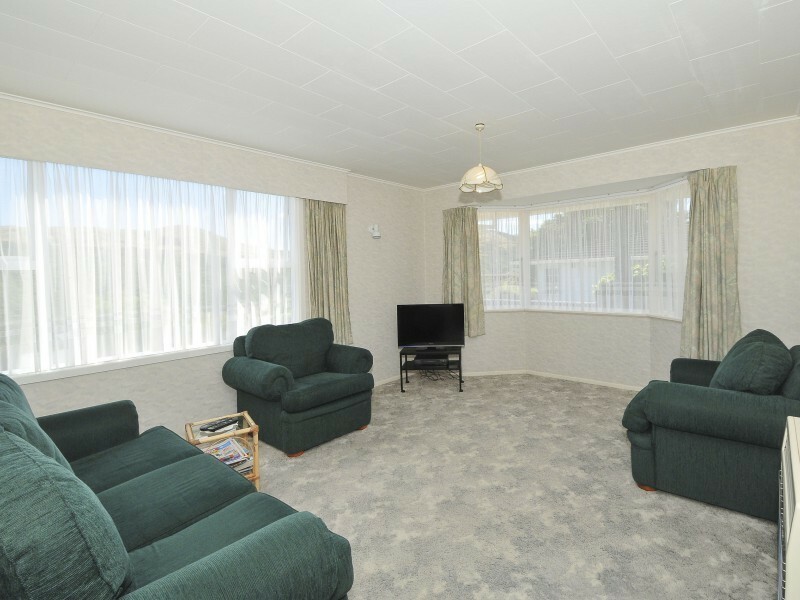 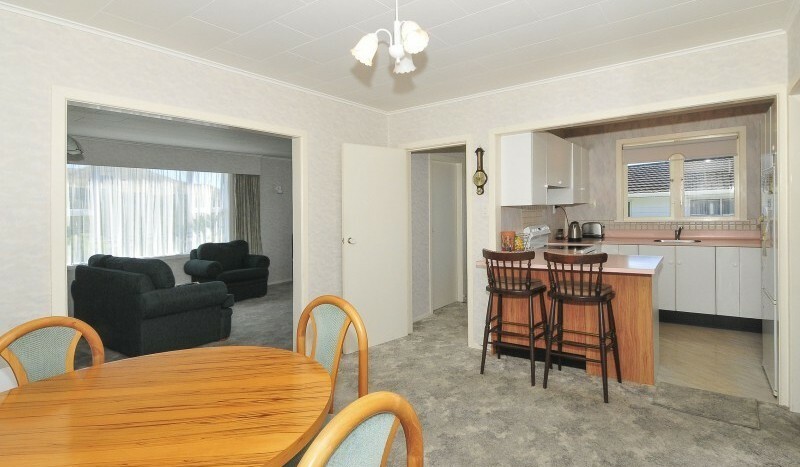 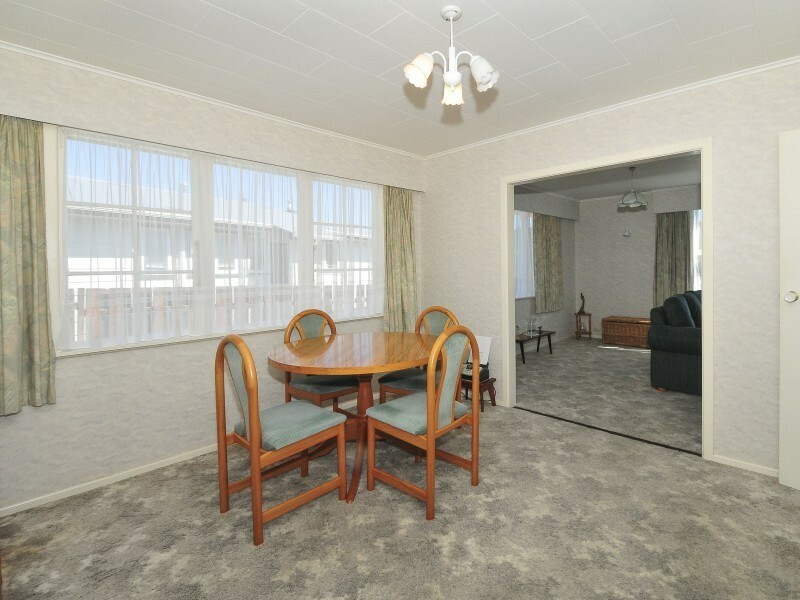 A perfect entry level home in this very popular suburb. 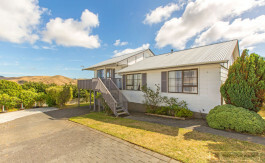 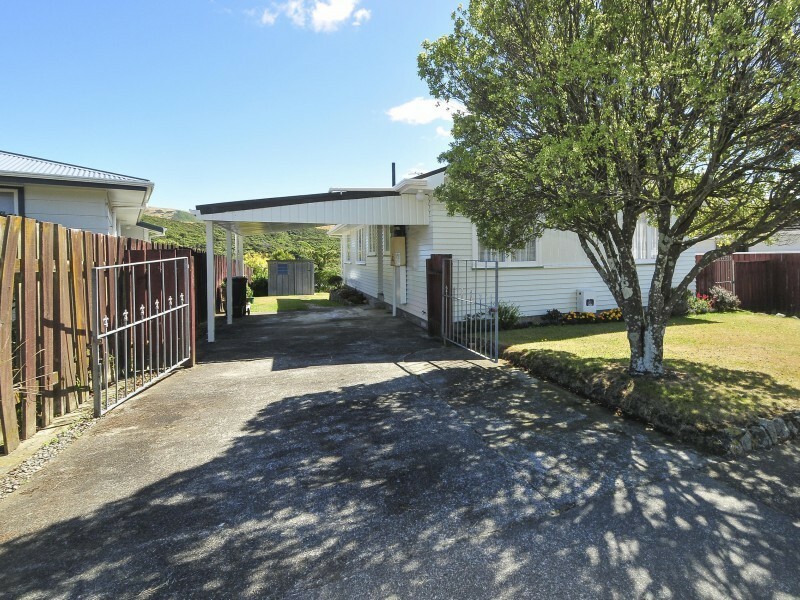 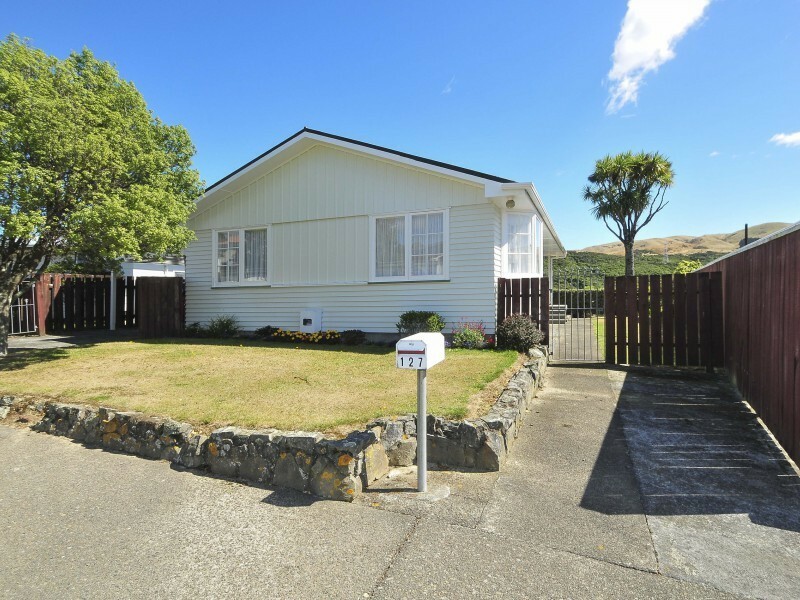 Situated for all day sun and stunning outlook of the surrounding hills, this property has space and land, storage, separate laundry, immaculate presentation and been maintained to a very high standard. 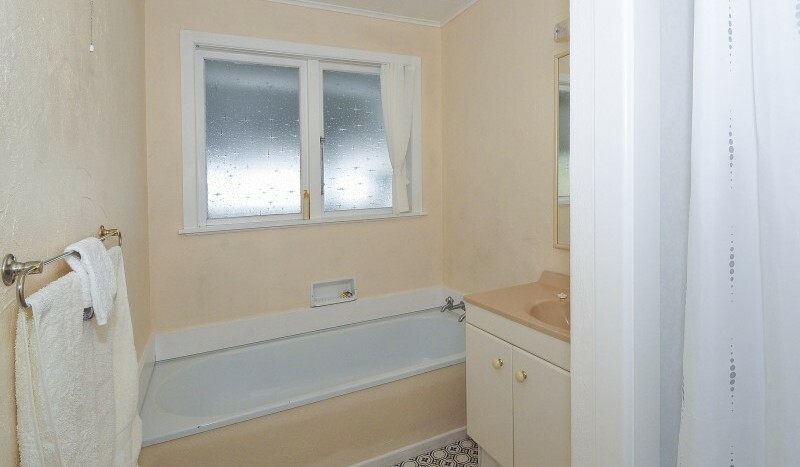 A blank canvas to add your touches to. 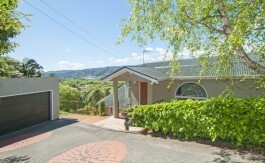 This will not last long, call today for your viewing.